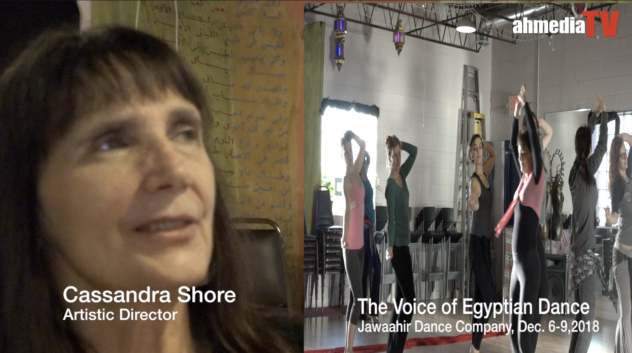 dancing | Notes From America ! 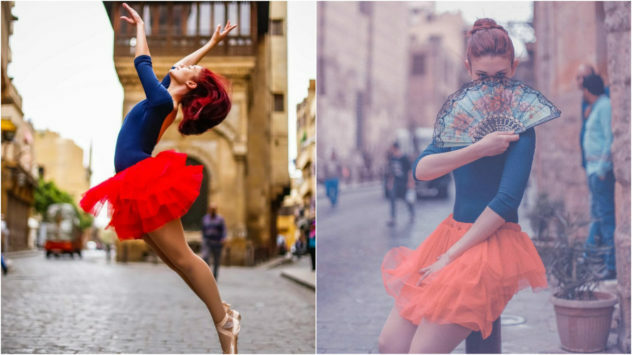 The young ballerina, Nour Yasser went on a dancing spree across Cairo’s old streets, “she captivates city dwellers and passers-by, drawn to a scene unusual in Egypt’s conservative urban life.” reported the Cairo Scene. “Our project aim was to explore the beauty and diversity of Cairo.” photographers Mohamed Taher and Ahmed Fathy explained. Egyptians have been dancing in the street for ages, at wedding, sports events, at religious social festivals, and in any occasions. 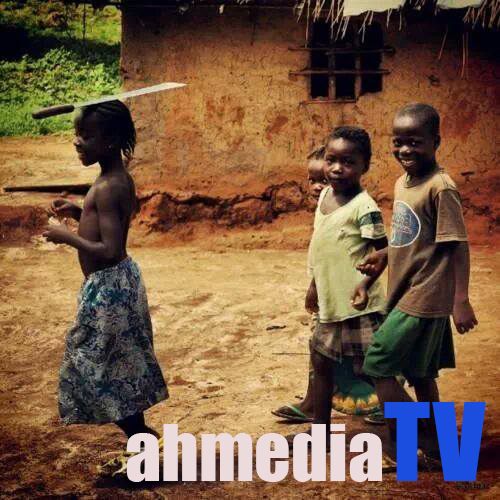 The difference was, there wasn’t the intrusion of a camera.